Today started out much the same as yesterday. 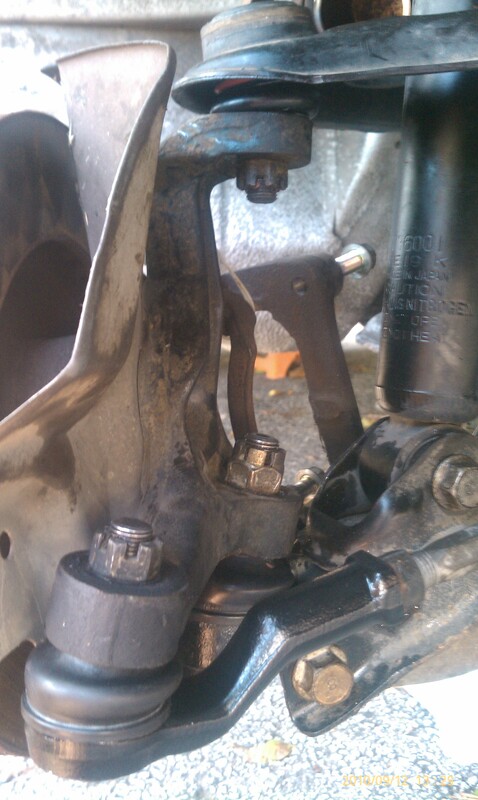 Passenger side ball joints and tie-rod ends. The big different today is that everything went as planned, and the whole job took about an hour.